I was so sick of hyperbaric companies claiming that they have the best hyperbaric chamber and talking negatively about other brands that they do not sell. If it was just one company doing this I would let it go. 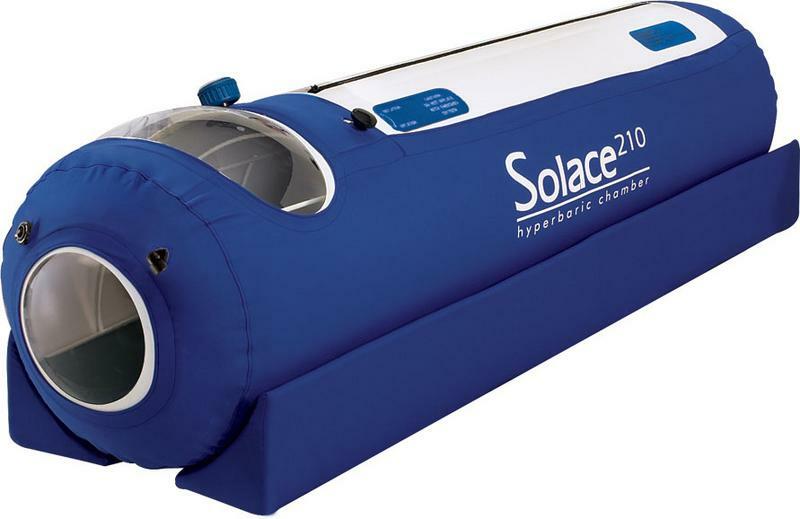 I want to create a site with reviews on hyperbaric chambers that is not from a sales perspective. THIS WEBSITE IS FOR CUSTOMERS LIKE ME! I would have saved a lot of time if I had a guide like this. My readers are asking tougher questions now after reading this site. It is very hard for a new customer to see through the hype when each manufacturer has a counter sales pitch for the competitor company. I hope this site can be used as an information tool to help anyone who is trying to pick out a hyperbaric oxygen chamber. I appreciate the feedback I have been receiving from people reading this site. Disclaimer: Stuff I was told to put on the bottom of this page.For informational purposes only. Do not consider this website medical advice. It is here only for you become educated and to be entertained so you can make your OWN decision. Talk to your doctor, health professional, chiropractor, or your care taker before considering hyperbaric therapy or any therapy we talk about or any therapy. Please take what we say as for your entertainment only. Nothing on this website is meant to cure any disease or sickness or any condition or performances. I guarantee nothing on this website. We will not sell nor refer anyone to a distributor for purchasing a hyperbaric chamber without a prescription. 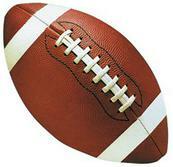 If you have any questions about this site, ask for Steve, Bill, Seth, Dave, or anyone else thats currently working. I hope the site helps people understand more about hyperbaric oxygen therapy and hyperbaric chamber engineering. Again, this site is only put up to list my opinions about hyperbaric oxygen therapy and hyperbaric chambers and is only my opinion. I do not claim my opinions to be facts. This information on my site or when you call us does not take the place of any certified physician consultations or their advice or any treatment. I make zero claims about the effectiveness of hyperbaric chambers for any concern or indication other than what is currently approved by the F.D.A. Hyperbaric chambers are only approved by the FDA for mountain sickness and hyperbaric chambers are not intended to diagnose or treat or prevent or cure any disease or prevent any disease. Also the FDA doesn't support claims for the treatment of TBI, Autism, Strokes, Cancer, Diabetes, and or PTSD. We have to say this to have our site up. To contact me call 1-877-326-5964. Ask for Seth. 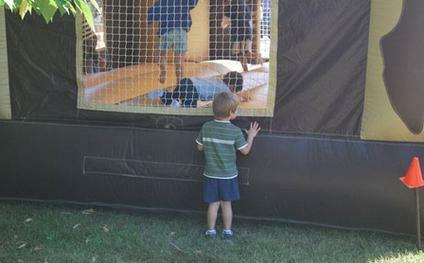 ​With proof of diagnosis, hyperbaric chambers may be offered at a discount for parents buying for an autistic child. Newtowne, the latest newcomer on the hyperbaric market. These are the lowest priced HBOT chambers I have reviewed. Time will tell if their chambers hold up. The Grand Dive is large enough to accommodate up to 3 people. Many people buy this to work out in and for individuals who prefer extra space. 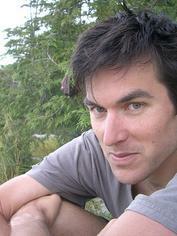 Demos are sometimes available for purchase. ​Call for prices on new and used. 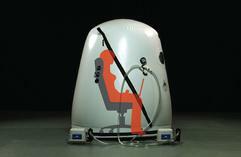 The Vertical Dive chamber is a popular chamber for people who prefer to sit rather than lie down. There is a larger version of this chamber for individuals who need extra room for a wheelchair. The Shallow Dive is one of the most affordable and best selling buckle/belt hyperbaric chambers. It has more bells and whistles than the new E Series entry level chambers. Call for prices on new and used. NewTowne, the latest newcomer on the hyperbaric oxygen chamber market. These are less expensive for their size and interestingly have 9 buckles which I find rare. 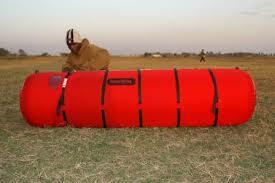 The Military Dive Chamber 33 inch hyperbaric chamber is reserved only for those with military ID. $5495 for a 33 inch. The frame is now on the outside unlike the older model. It has 2 cooler ports now too. Call for prices on new and used chambers. As of now, there has been a huge drop in price in the hyperbaric chamber market. The new E Series 40 inch chamber is gigantic but with ZERO bells and whistles. 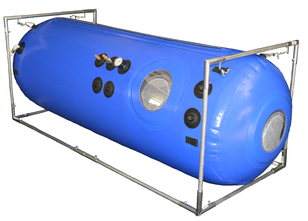 The Series E 24 inch chamber is the latest in no frills hyperbaric chambers. It comes with a two year warranty. This is the best bang for your buck chamber. Use the link above to visit my latest hyperbaric review site. 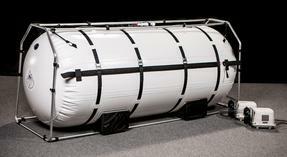 The 21 inch version of the only strapless, non oiled zippering hyperbaric chamber on the market is good for those who want the best but can only afford a smaller version of it. Space saving and just enough room to relax and lie down. 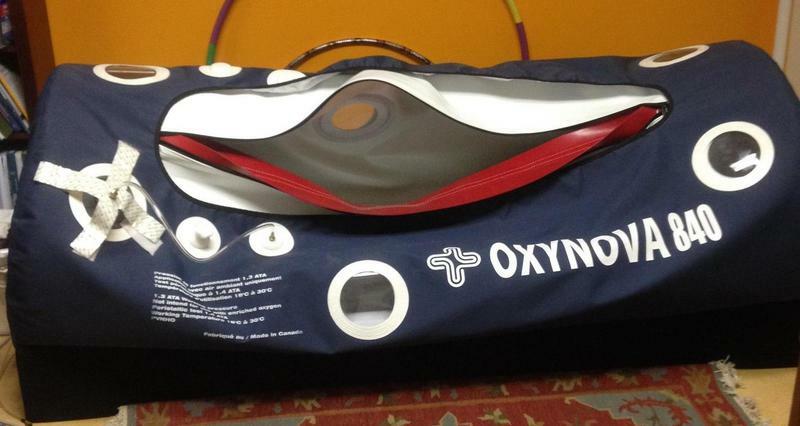 The 27 inch version of the only strapless, non oiled zippering hyperbaric chamber on the market. This is great for one person who wants more room to move around. 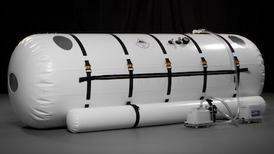 There are often people wanting to sell their hyperbaric chambers. If anyone is interested in a resale, it is important to have the seller send the chamber to the manufacturer for certification. 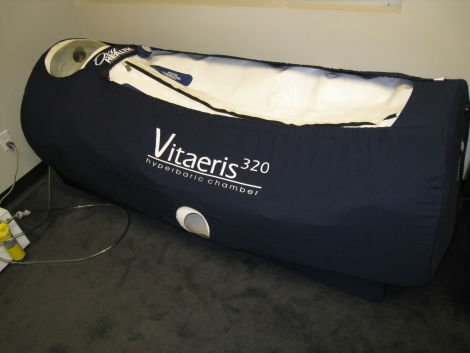 If anyone wants a used hyperbaric chamber, contact 1-877-326-5964 to see what is available. Strapless up to 35 inches but only sold in Canada. OxyNova does not use any pvc, urethane, copper or brass in their chambers. This company does not ship directly to the USA. It is a popular commercial grade chamber.